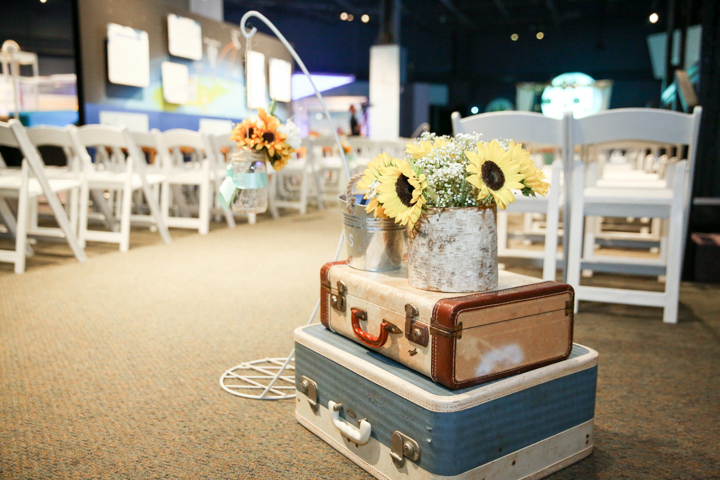 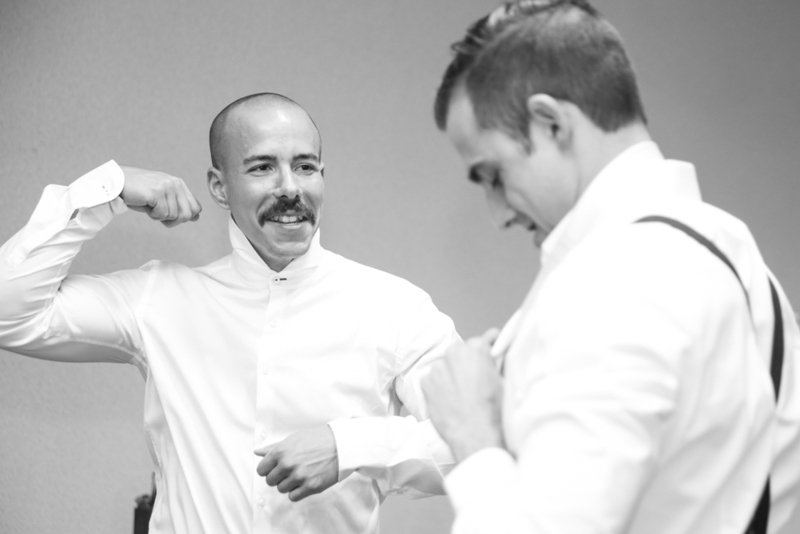 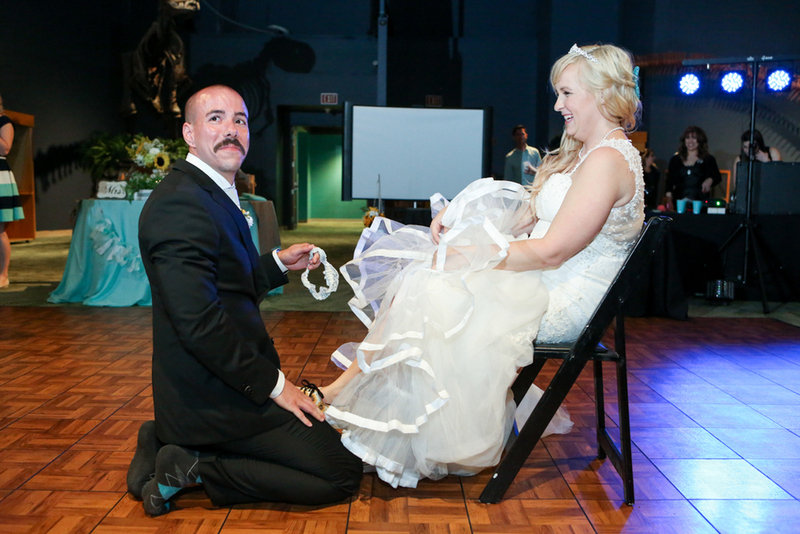 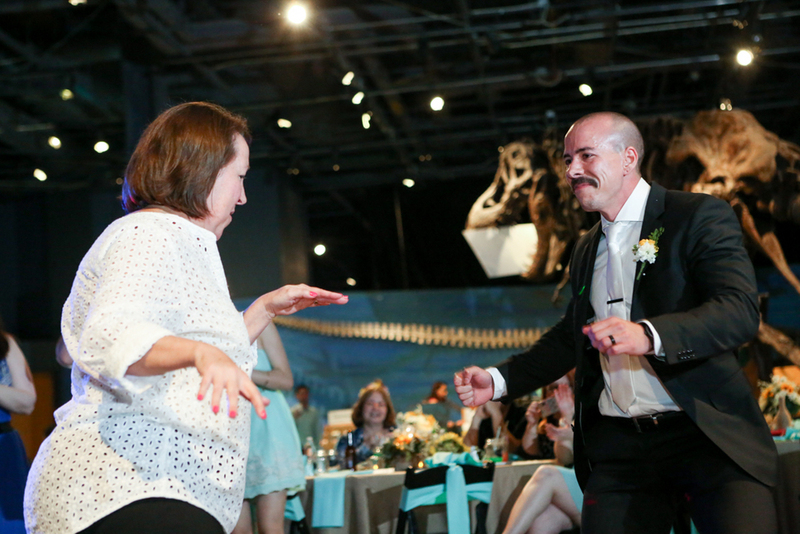 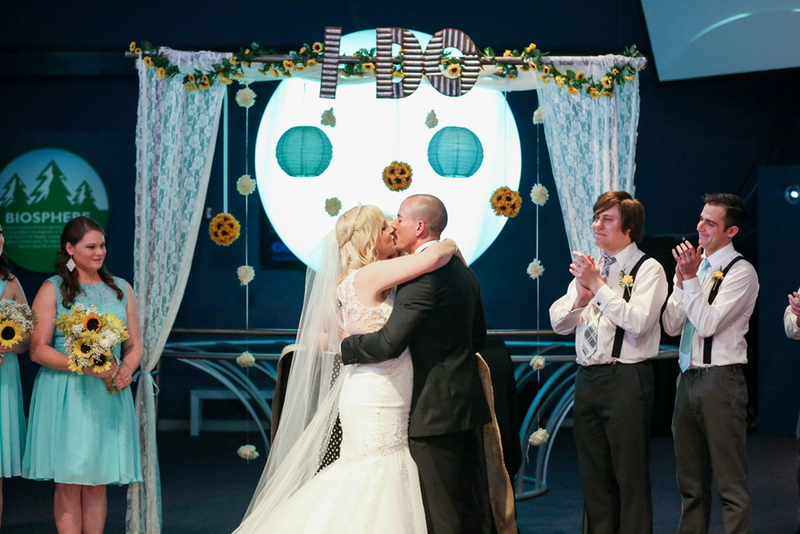 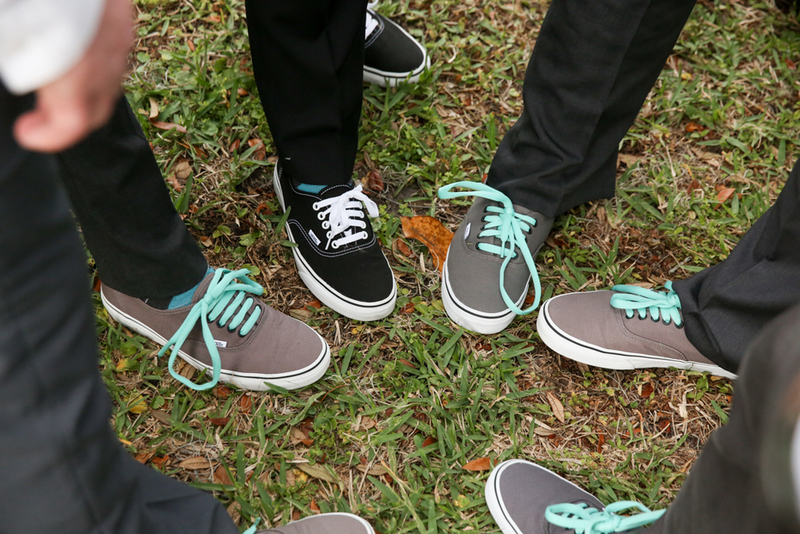 Orlando Science Center hosted this amazing adventure wedding. 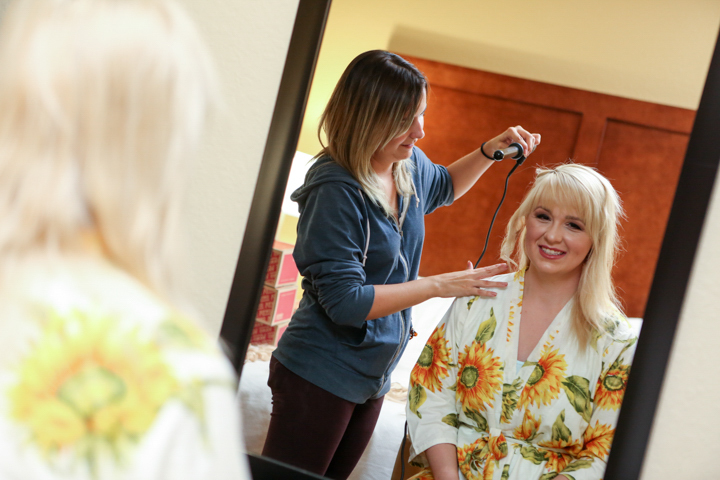 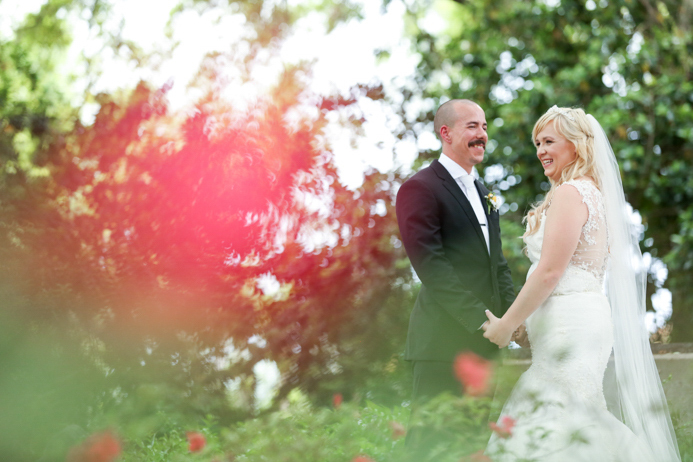 Mike + Amy opted for a first look and it was great! 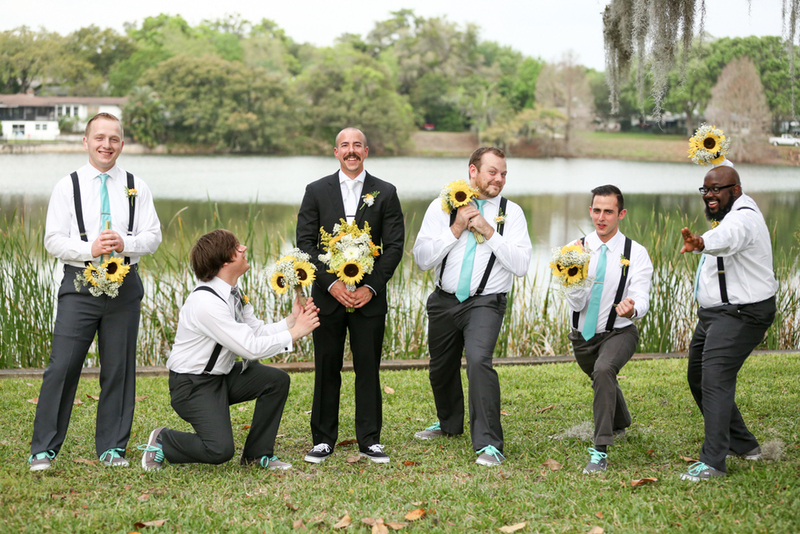 We set it up outdoors near the Mennello Museum's lake front across the street from the Orlando Science Center. 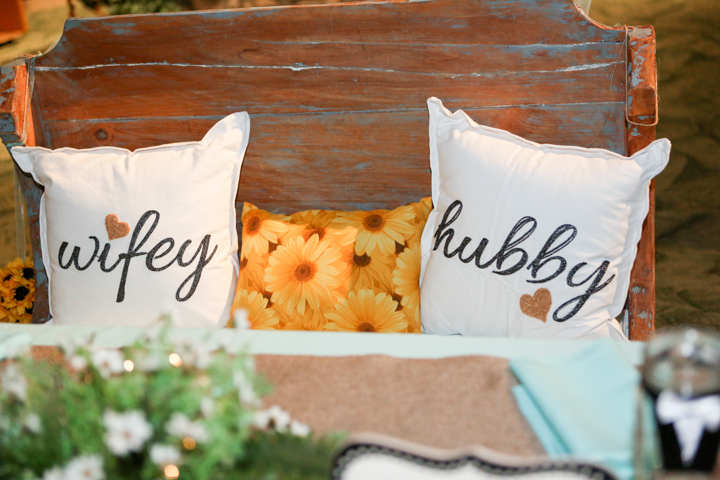 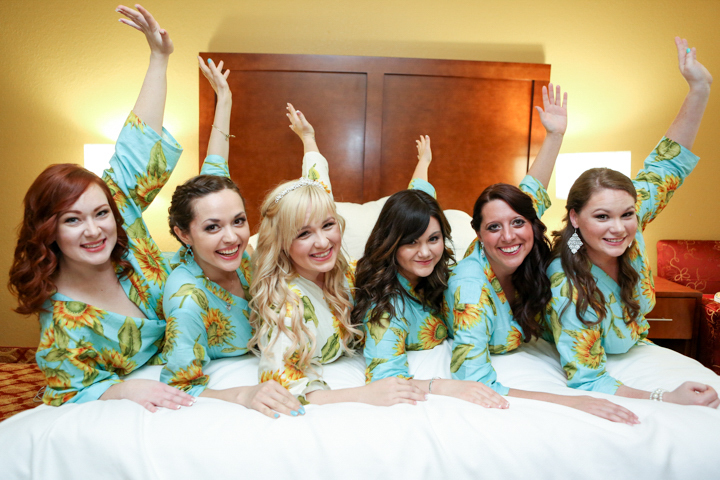 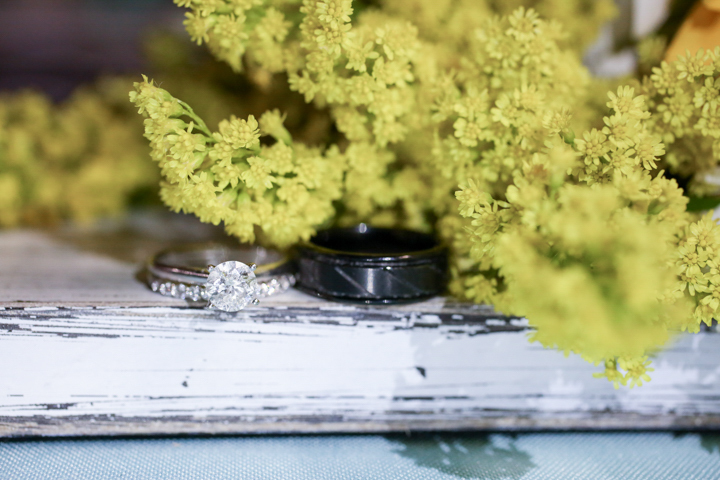 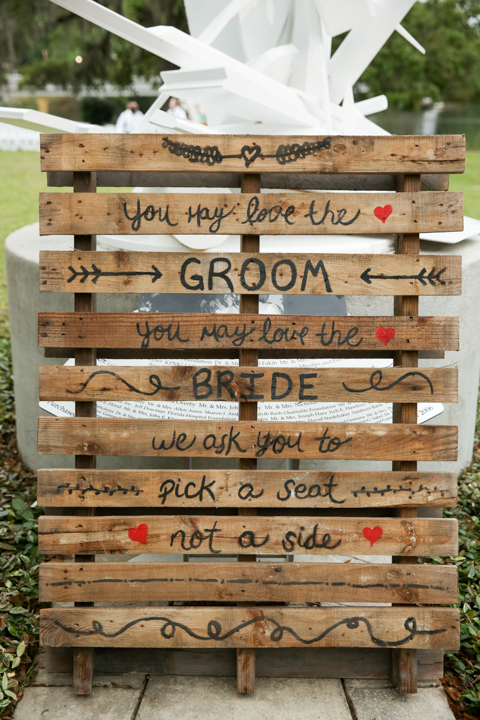 Their wedding was packed with personal touches. 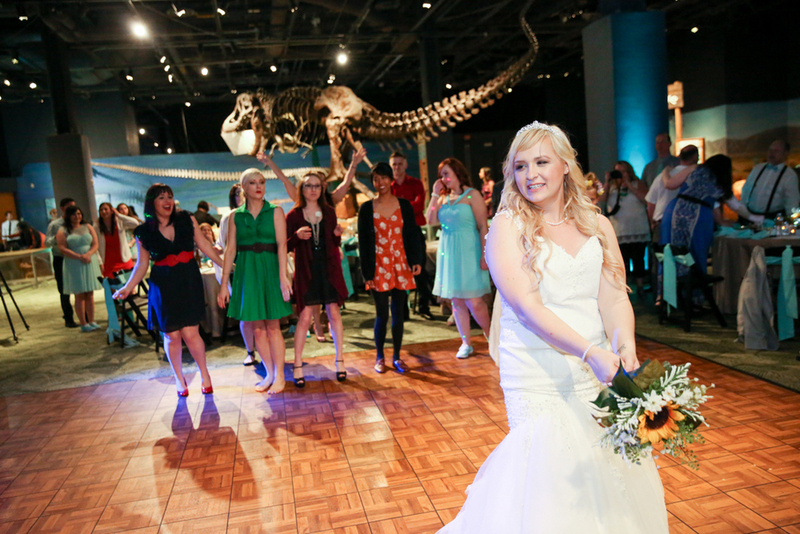 Everything from home made cookies to a beautiful sign hanging out of the T-Rex's mouth in the Dino Digs room! 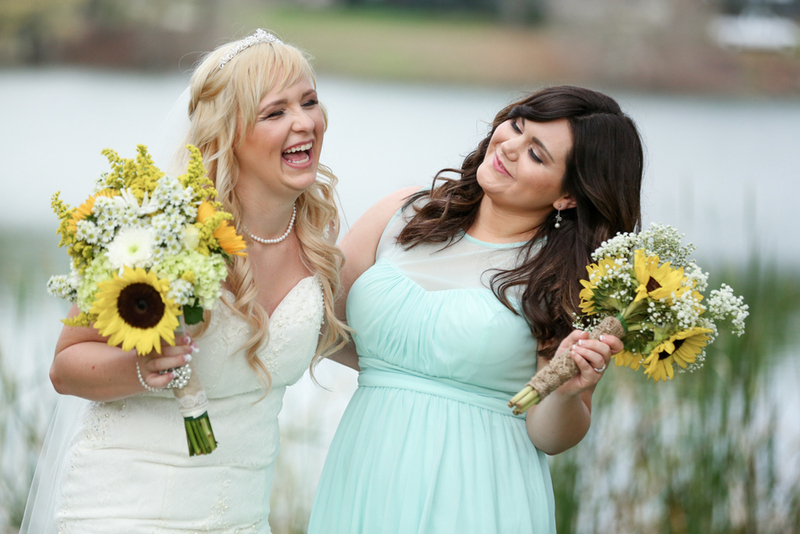 Check out all the smiles below. 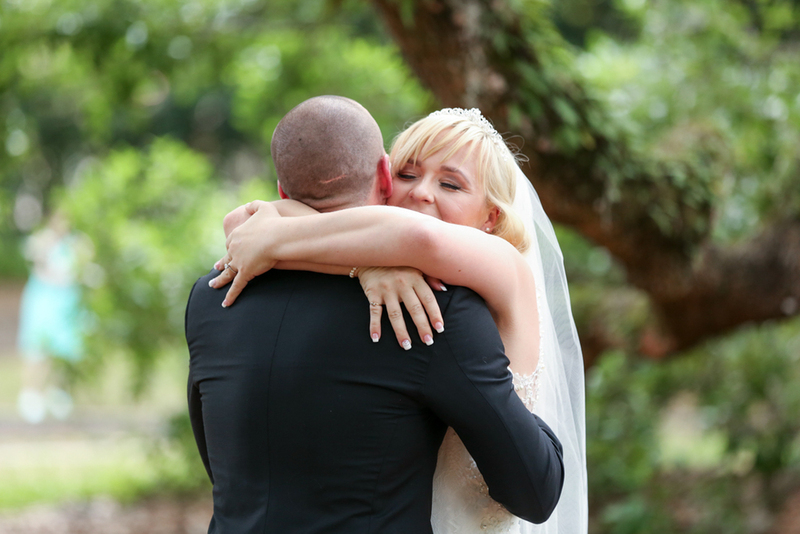 Thanks for a great time Amy and Mike!